Anti-wrinkle injections, also known as wrinkle reduction injections, are one of the most popular anti-ageing procedures performed around the world, providing a solution for light to medium depth facial dynamic and mimic lines. 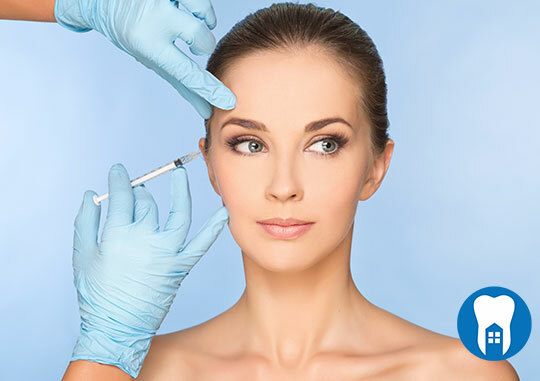 Botulinum Toxin has been used safely for over 30 years as the effects are usually visible after 2-3 days and will reach full effect after 14 days. The result is a perfectly smooth, refreshed and youthful appearance. 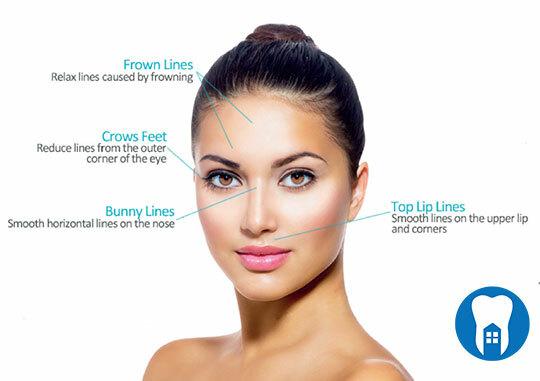 The most popular areas that are targeted include the forehead, glabella (frown lines between the eyebrows) and crow’s feet. Injections can also be performed on sagging jowls, the jawline, neck area and excessive areas of sweating, namely the underarms. The injections are completely safe and may be performed in as little as twenty minutes, with results lasting for an average of three to six months. Maintenance treatments are required every few months, and a customised treatment plan by one of our registered practitioner at Byways Dental Practice can be designed during your initial complimentary consultation. Get rid of those wrinkles and look younger?